Ski Holidays to Pila in Italy 2017 & 2018. Perched in what must, from space, appear as a pockmark in the Alps above the Aosta Valley, Pila is a prime piece of real estate that most think of as quintessentially Italian in its style and atmosphere. Its high altitude vantage point affords visitors unrivalled views of many breathtaking summits, including the Matterhorn and Mont Blanc and it gives access to pristine slopes that can be tackled by those of different skiing abilities. The nearby town of Aosta is reachable by a speedy cable car link, so you do not have to stay in one place. There is enough going on at Pila to keep you busy all day and all night, but it is not as hectic as some of the nearby ski resorts, so the pace of life is not likely to overwhelm you. There is a great contrast between a chilled-out weeknight existence and the buzzing weekend periods at Pila which means you do not have to be worn down by constant partying but you can still enjoy a festive feeling at least once during your stay. The nightlife thrives in the hotels, although if you are willing to venture away from your accommodation you will find other great hangouts to enjoy, including the Irish pub experience of Gallagher’s, which is a real draw for the younger visitors. Bar Mion is an alternative if you prefer your beverages warm and non-alcoholic in an environment that is closer to a cafe and you can head to La Nuova for a nightcap once you have had your fill at the restaurant. This setup is very well suited to families as well as groups. Although the clear Italian skies will probably give you a tan when you are out on the slopes, you can always head to the solarium if you want to soak up the rays and get a tan in the areas which might normally be covered by your ski gear. There is also a sauna to cleanse your pores and you can get some retail therapy carried out in the various shops and local markets which add to the resort’s vibrant existence. Those with a passion for history can head to the nearby town of Aosta, which has its roots in Ancient Rome and as well as offering educational sites is also home to various shops. Aosta is also the place to go if you want to go ice skating throughout the season, as Pila has its own rink in operation only during peak periods. Getting to Aosta is easy thanks to the cable car link. For more energetic fun you might consider going snow shoeing, or embarking upon one of the torchlit descents for one of the more intense outdoor experiences. A local snowpark makes Pila ideal for people visiting with snowboards. You can keep yourself topped up throughout the day with a wide selection of restaurants and cafes that litter Pila and the nearby Aosta. Pizza is an ever present force in the region, with pizzerias selling quality homemade dishes for around five Euros and there is always pasta for those who want a change of pace. Brasserie du Grimond is a popular destination for pizza lovers, but if you are looking for an eatery which reflects the traditions of the local area more accurately then you might want to book a table at Bar Yeti, which is all about showcasing local cuisine at affordable prices. You should expect to pay around 19 Euros if you are looking for a three course meal, which is good value considering the backdrop against which your dining experience will take place. Pila has an abundance of red rated runs and so it achieves a five star ranking for intermediate skiers. Black and blue runs have earned three stars each, so beginners and the more seasoned skiers will also find plenty to do during their stay. Because of the local snow park, which has its own half pipe and various obstacles, snowboarding in Pila gets four stars, which definitely makes it the destination of choice for serious boarders. You do not have to feel restricted to skiing in Pila, because there are many Ski Away Days which allow you to use your lift pass and visit various other destinations around the Aosta Valley region. 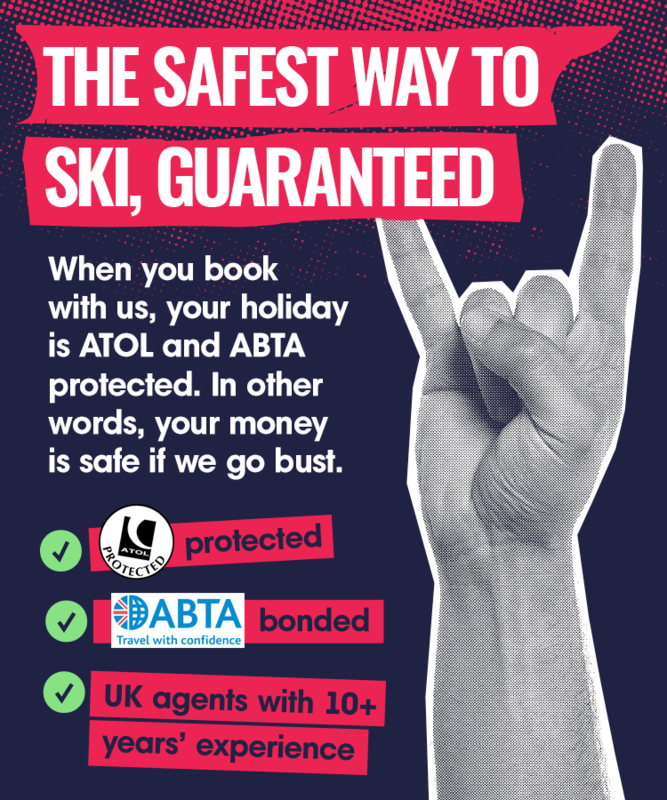 You can head to La Thuile or Courmayeur for the day for a bit of variety in the type of slopes and the transfer will cost you around £31. Make sure you book these away days before you head out to avoid disappointment.